Who wouldn’t want to live by the beach. A great opportunity to build your seaside home or investment within walking distance to the beach and all facilities. Everything is at your reach, major shopping centre, several medical centres, public transport, local police station, library, veterinarian services, local restaurants and cafes, 3 schools and beautiful beaches with views to southern hills. Nestled only 2 streets back from the esplanade in an established area. 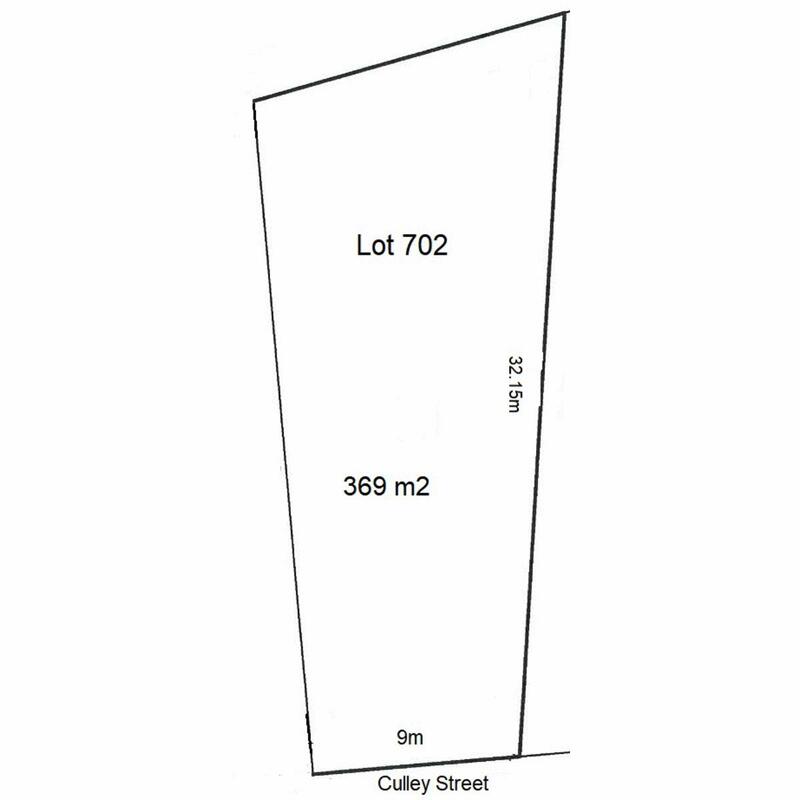 On mains sewer and fully fenced and level allotment ready to build your choice of home. No encumbrances or build time restrictions. 369m2.